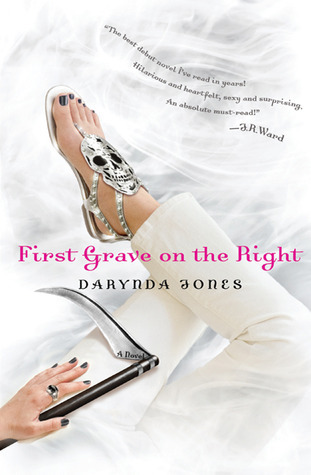 This is a really good week for lover of PNR and Urban Fantasy. I am really happy, since several of the books have been on my wishlist for awhile :). Eleven thousand years ago a god was born. 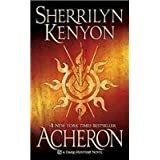 Cursed into the body of a human, Acheron spent a lifetime of shame. His human death unleashed an unspeakable horror that almost destroyed the earth. Brought back against his will, he became the sole defender of mankind. Only it was never that simple. For centuries, he has fought for our survival and hidden a past he never wants revealed. Until a lone woman who refuses to be intimidated by him threatens his very existence. Now his survival, and ours, hinges on hers and old enemies reawaken and unite to kill them both. War has never been more deadly… or more fun. As the junior wizard sentinel for New Orleans, Drusilla Jaco’s job involves a lot more potion-mixing and pixie-retrieval than sniffing out supernatural bad guys like rogue vampires and lethal were-creatures. DJ’s boss and mentor, Gerald St. Simon, is the wizard tasked with protecting the city from anyone or anything that might slip over from the preternatural beyond. All the creatures of the night gather in “the Hollows” of Cincinnati, to hide, to prowl, to party…and to feed. Sebastian DelaCourte has lived centuries, always seeking, wondering about the woman who made him vampire. He desires love. He needs blood. Scarlet Rose captures his heart, and promises love—but not without forcing the two to face the twisted fate of time and undying passion. This is a twofer, both book one and two combined into one omnibus. 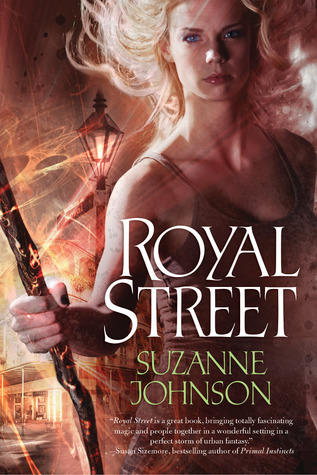 War is coming for the dragon knights…but love may find them first. A chance meeting with a young male dragon seals the fate of one adventurous female poacher. The dragon’s partner, a ruggedly handsome knight named Gareth, takes one look at the shapely woman and decides to do a little poaching of his own. Sir Gareth both seduces and falls deeply in love with the girl who is not only unafraid of dragons but also possesses a rare gift—she can hear the beasts’ silent speech. 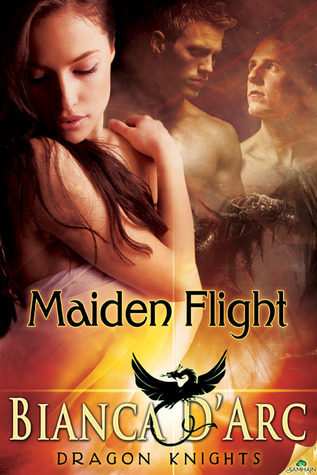 He wants her for his mate, but mating with a knight is no simple thing. To accept a knight, a woman must also accept the dragon, the dragon’s mate…and her knight, Lars, too. She is at first shocked, then intrigued by the lusty life in the Lair. But war is in the making and only the knights and dragons have a chance at ending it before it destroys their land and their lives. This book has been revised for rerelease. 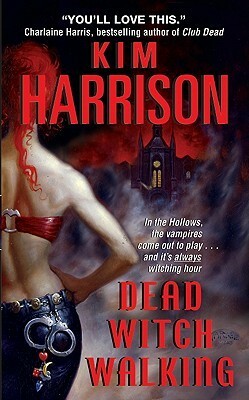 Note: This book is Samhain’s current Bookclub pick, which means it will go up in price on Monday.